PARIS, September 15. /ITAR-TASS/. Prince Nikolay Romanovich, the oldest descendant of the Romanov royal dynasty, died in Toscana on Monday at the age of 92, his younger brother Dimitry Romanov told ITAR-TASS. The place of the funeral was not immediately known. Nikolay Romanovich was a representative of Nikolay's branch — the oldest male branch on the genealogical tree of the Romanov royal dynasty. 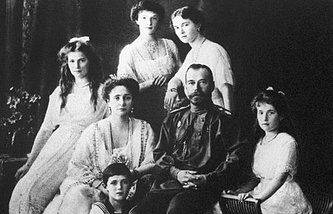 His father had ties of kinship with Russia’s last Emperor Nikolay II. 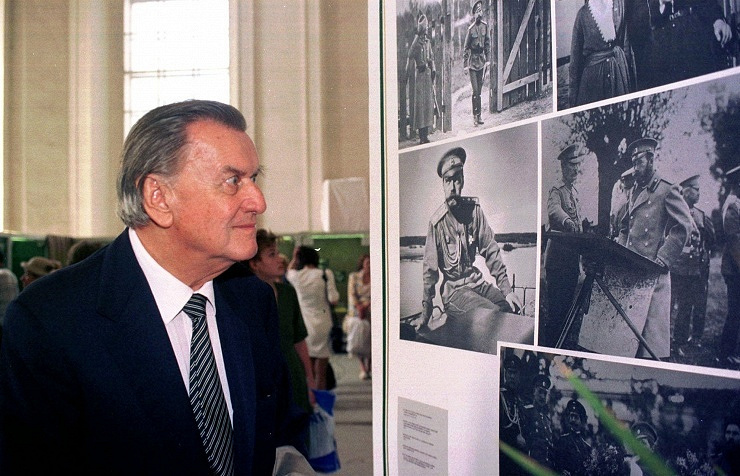 "The death of Prince Nikolay Romanovich is a tremendous loss for all the representatives of the Russian emigration," ITAR-TASS was told by Count Pyotr Sheremetyev, an honorary Chairman of the International Council of Russian compatriots. In 1942, Nikolay Romanov, who was 19 years old then, turned down a proposal made by the pro-fascist government of Italy to become the King of occupied Montenegro. Since July 1944, Nikolay Romanov worked at organizations of the Anti-Hitler Coalition engaged in anti-Nazi campaigns. After the war, the royal family settled in Egypt and later returned to Europe. Nikolay Romanovich first visited Russia in 1992. He pinned particular hopes on the canonical reunion of the Russian Orthodox Church after the union split as a result of the 1917 revolution in Russia and World War I.